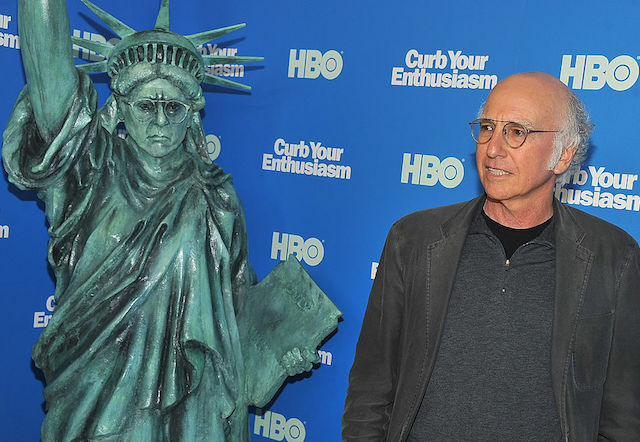 The HBO hackers took another step forward Sunday, leaking several episodes of the new season of Curb Your Enthusiasm as well as the latest episode of Insecure, episodes of Ballers, and episodes from other series. The hack, which was first reported at the end of July, included scripts of Game of Thrones and emails from top executives with the company. The FBI is now investigating the leak, which is seven times the size of the Sony hack from 2014. “It has been widely reported that there was a cyber incident at HBO. The hacker may continue to drop bits and pieces of stolen information in an attempt to generate media attention. That’s a game we’re not going to participate in. Obviously, no company wants their proprietary information stolen and released on the internet. Transparency with our employees, partners, and the creative talent that works with us has been our focus throughout this incident and will remain our focus as we move forward. This incident has not deterred us from ensuring HBO continues to do what we do best. Earlier last week, Variety obtained a letter HBO had sent to the hackers, offering to pay a $250,000 bounty payment for the materials. The hacker had previously requested "six months salary" to stop leaking their materials, claiming to earn between $12 million and $15 million per year.